Hi I'm Ella From Ella's Bakery. We are your local Cape Cod"from scratch"
bakery and ice cream shoppe. We use only the freshest ingredients combined with our from scratch recipes for a homemade taste that will bring you back again and again. We also have a variety of pies from the classics like pumpkin or fruit pies to the decadent chocolate cream pie all made from scratch just the way you would if you had time. Order your Holiday pies NOW! ask an Ice Cream Associate and they will let you in"
Ella's secret "Sometimes a bakery person is available to serve up an ice cream after hours if its an emergency ice cream situation"
Ella knows how stressful planning a wedding can be let us take one thing off your list. 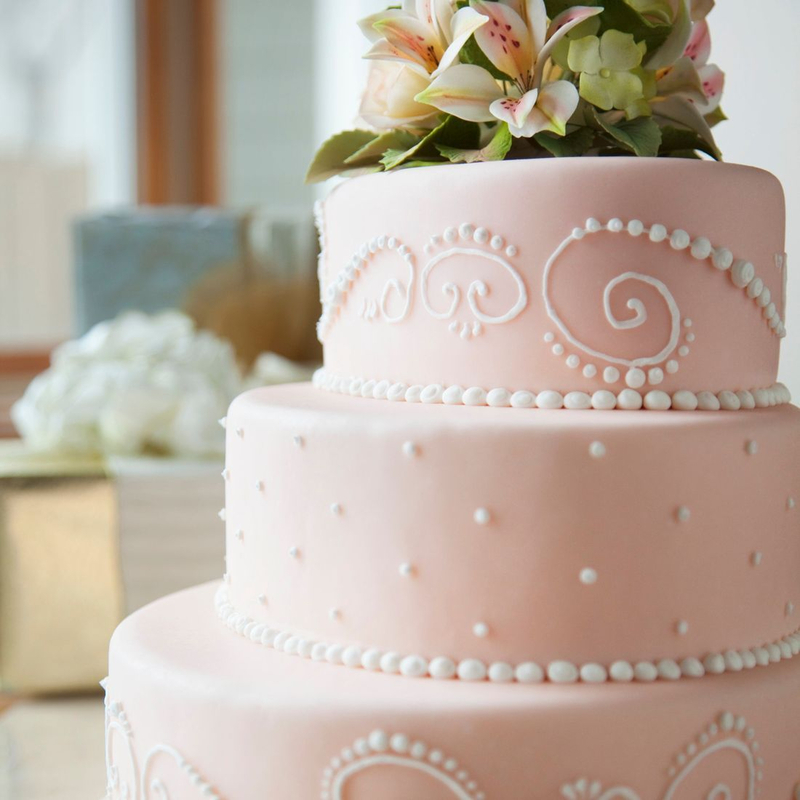 We can personalize a custom cake that fits just you for your big day. Schedule a taste testing today. Fill out the form below and you and Ella can pick the perfect cake and perfect design that will leave you worry free about your cake. Ella's Bakery your local "from scratch bakery"
Be sure to include your name, phone number. Space is limited and we will contact you for availability. 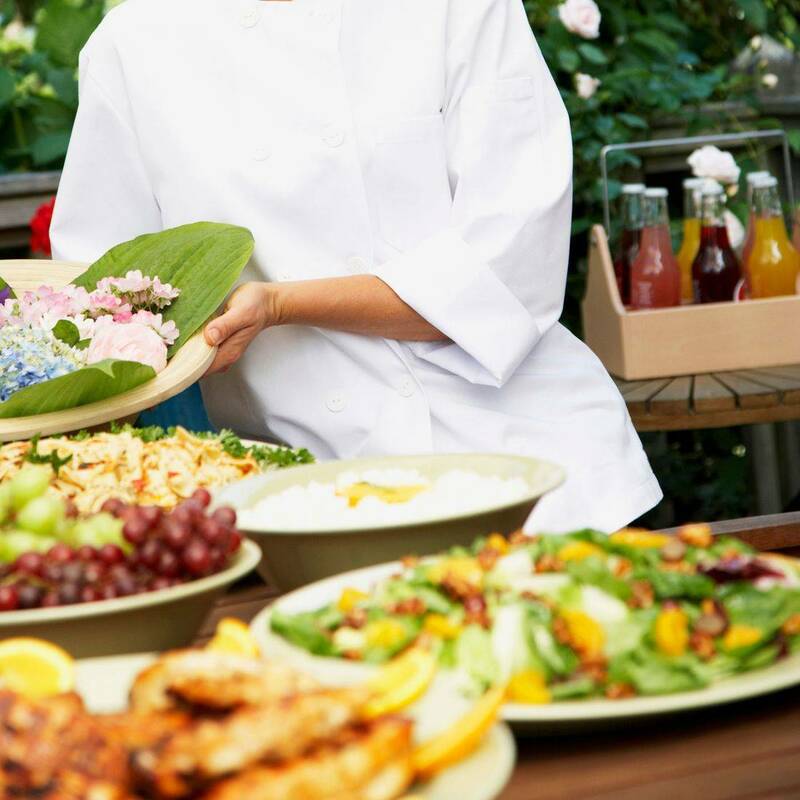 Ella's on the GO...is proud to offer Catering available for any event large or small. Our on the go trays make it easy and affordable to pick up and serve at your next event. 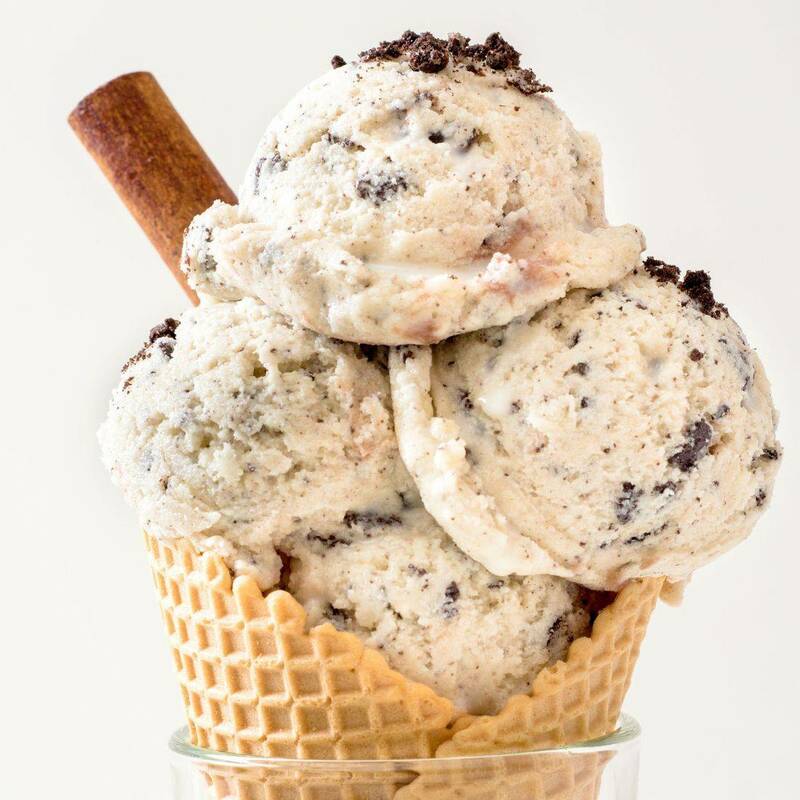 Our Ice Cream Shoppe is filled with Ella's homemade goodness along with first quality ice cream from a northern creamery who has over 300 grass fed cows and uses no gmo's or chemicals.